Get off the beaten path and explore the world-class fisheries of Northern Wisconsin and Minnesota Fly Fishing with some of the region's most experienced guides. 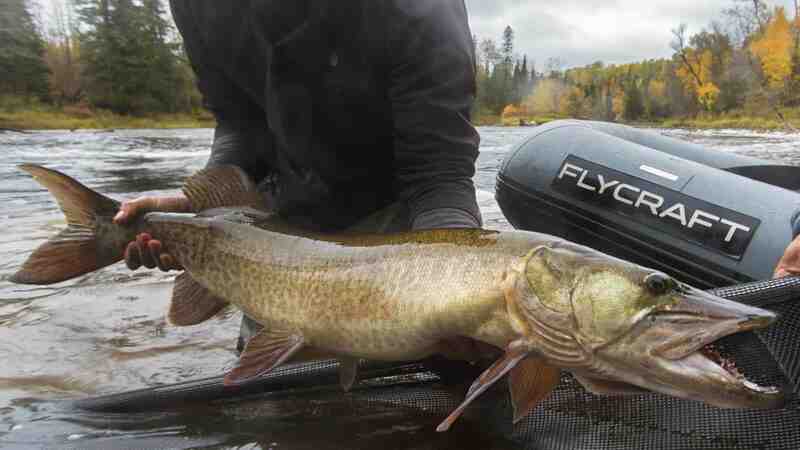 The northwoods of Minnesota and Wisconsin offer an awesome variety of fisheries throughout the open water season so there’s always something new to explore. Are you ready for a Far Out fly fishing experience? 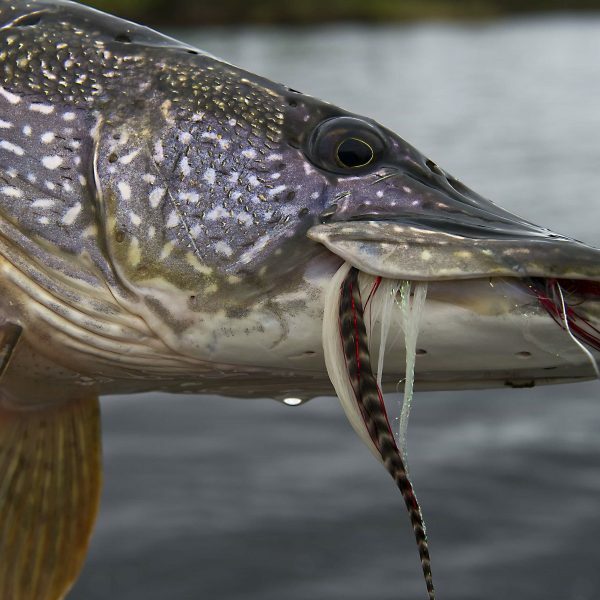 Fly fishing Minnesota and Wisconsin is a great way to explore the vast waterways the region has to offer. Based in Duluth, Minnesota, Far Out Fly Fishing LLC offers trips in a variety of northwoods locations. 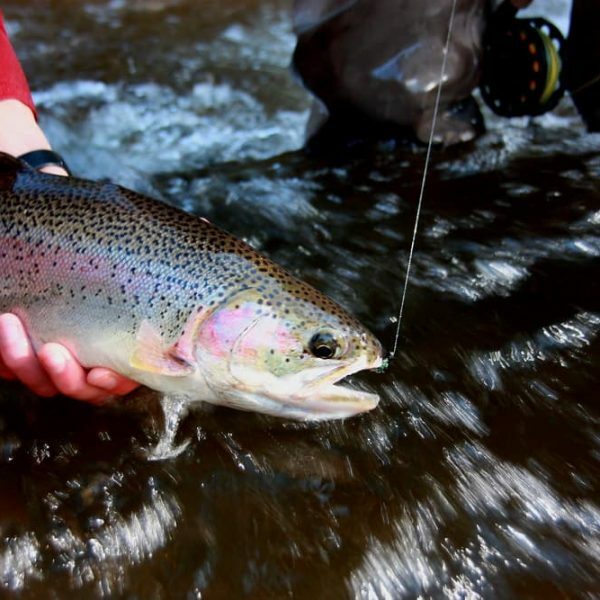 Fly fishing Wisconsin’s Brule river for steelhead is very popular and our fall and spring walk-in trips on the Brule river are a great way for anglers to enjoy and learn about this beautiful wild river and its migratory inhabitants. 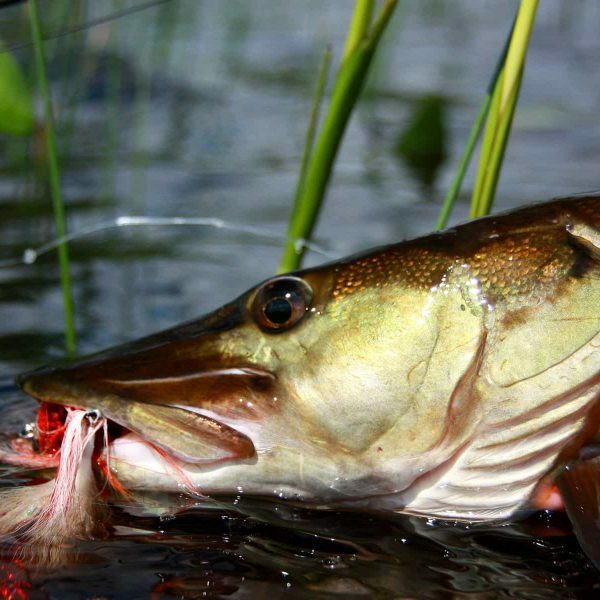 Summertime finds our world-class smallmouth bass fishery in full swing throughout the northwoods, and Musky fishing season opens in early summer as well. Float trips are the most effective way to access our warmwater fisheries and offer a great, comfortable ride through our wild and scenic north country. 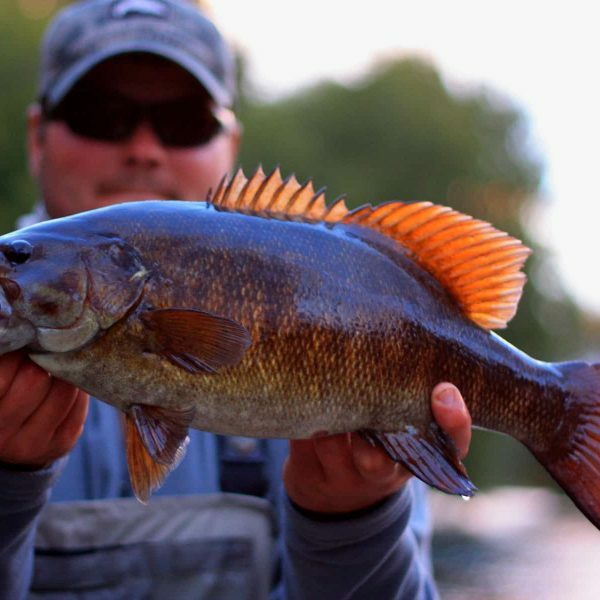 Smallmouth bass are arguably one of the strongest freshwater fish pound-for-pound, as well as a perfect fly rod quarry, and we are surrounded by excellent, wild populations of these amazing fish. When it comes to smallmouth bass fly fishing, Minnesota and Wisconsin both have excellent waters, so we run smallmouth trips in both states. 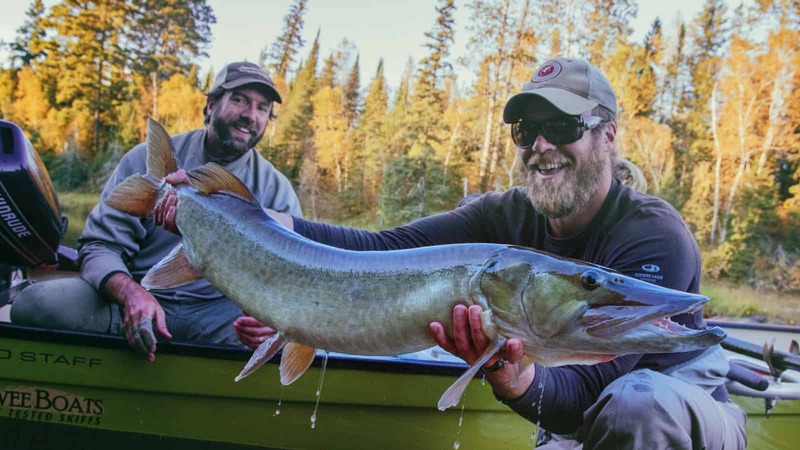 Wisconsin fly fishing for muskies has become very popular in recent years, and Far Out Fly Fishing owner and guide, Brian Porter has been a part of the development of this fishery from the early stages. 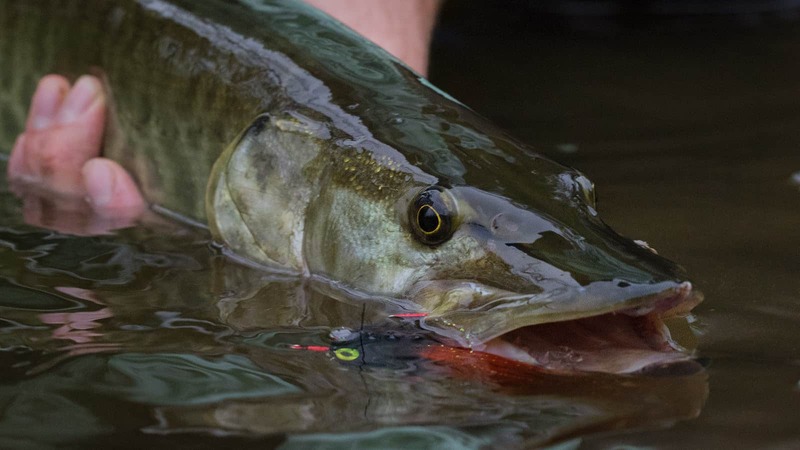 Mid-sized to large warm water rivers are ideal for chasing these elusive predators, and the Badger State has many waterways that fit the bill. 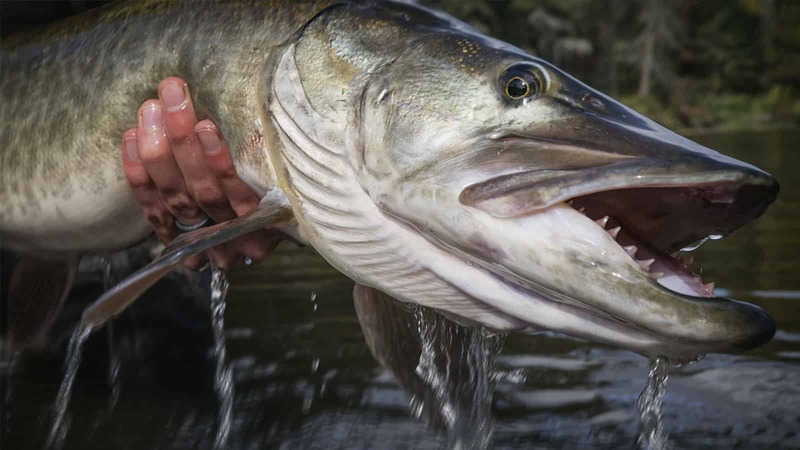 Most of our guided musky fishing trips focus on fly fishing Wisconsin waters in and around the Hayward area. Since our region has an enormous amount of fishable water and less angling pressure than most destination fisheries, fly fishing Wisconsin and Minnesota rivers offers a great opportunity for solitude and relaxation in addition to the excitement of the fishing itself. We are always exploring new waters in search of new fishing opportunities in remote and beautiful locations so that we can show our customers the best fly fishing Minnesota and Wisconsin have to offer!